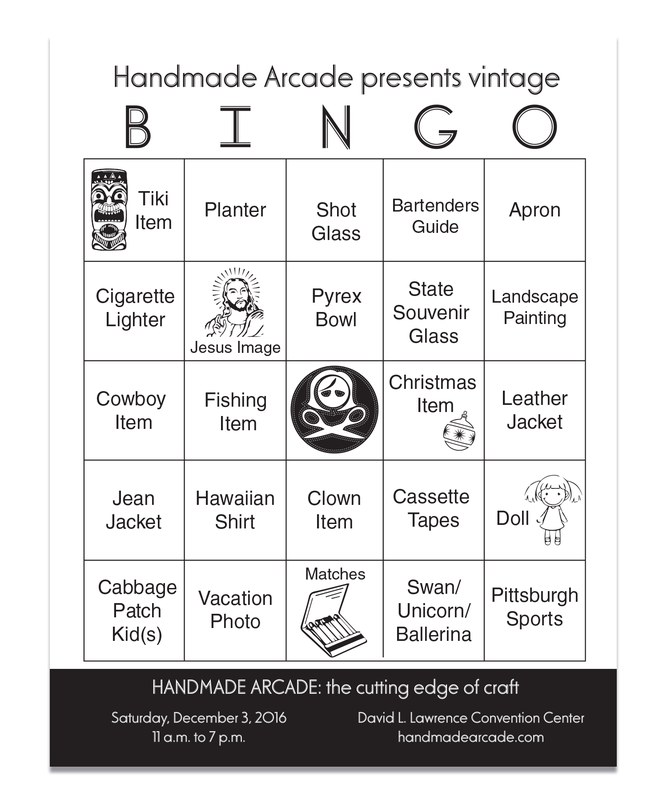 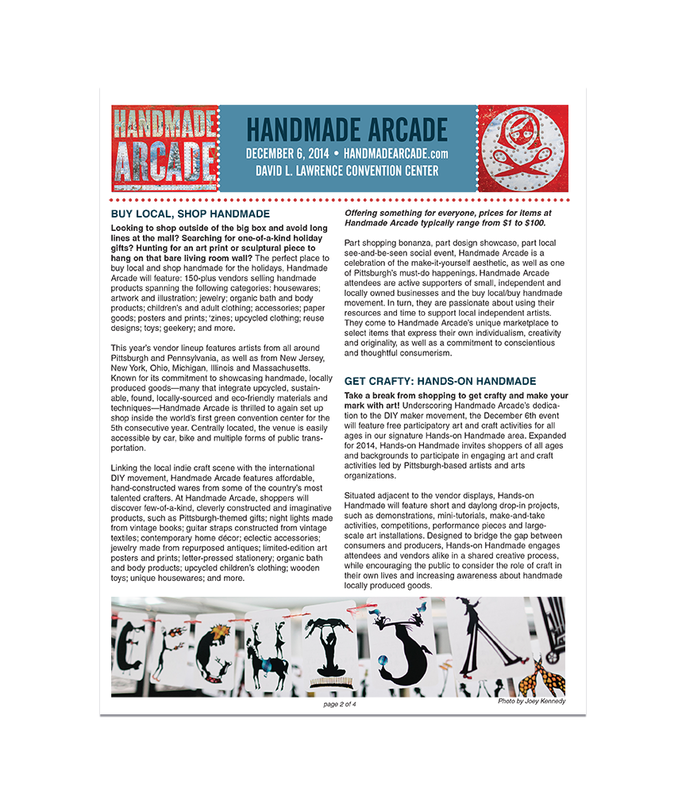 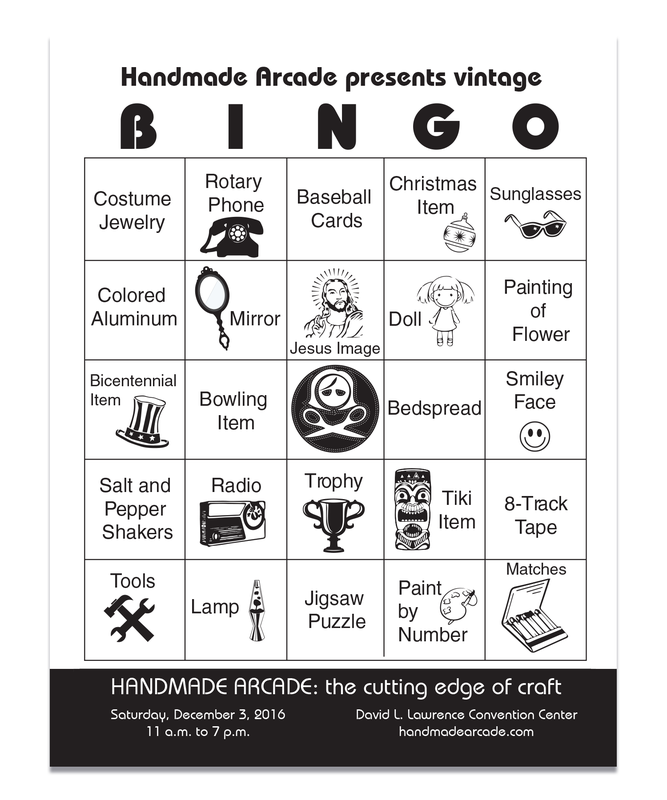 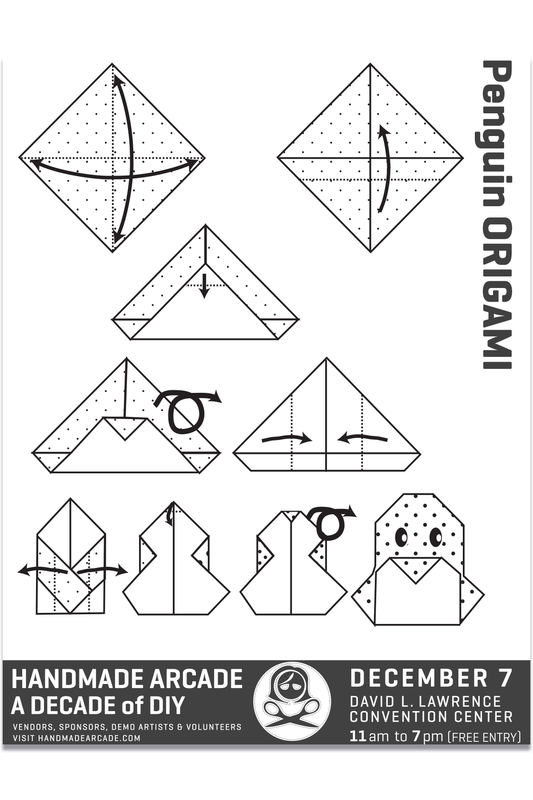 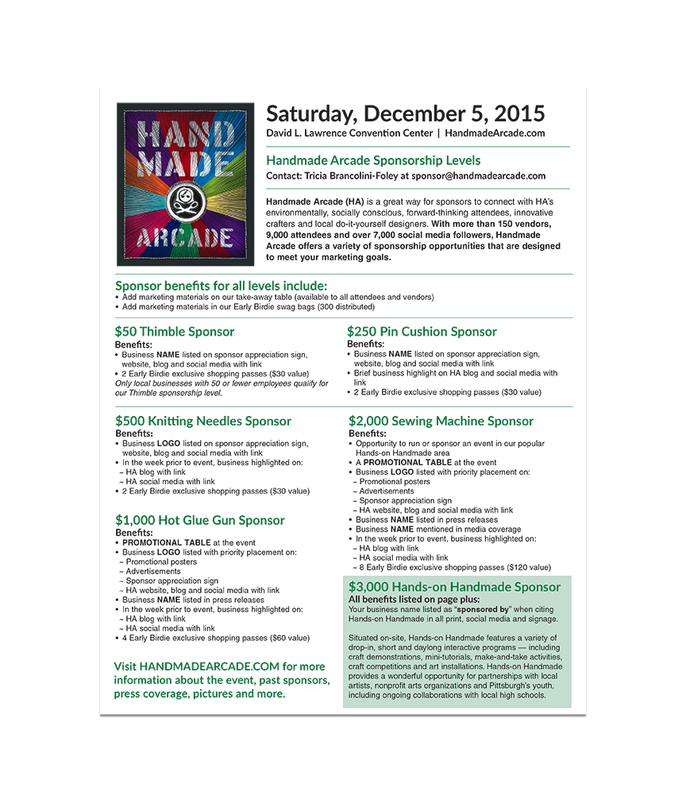 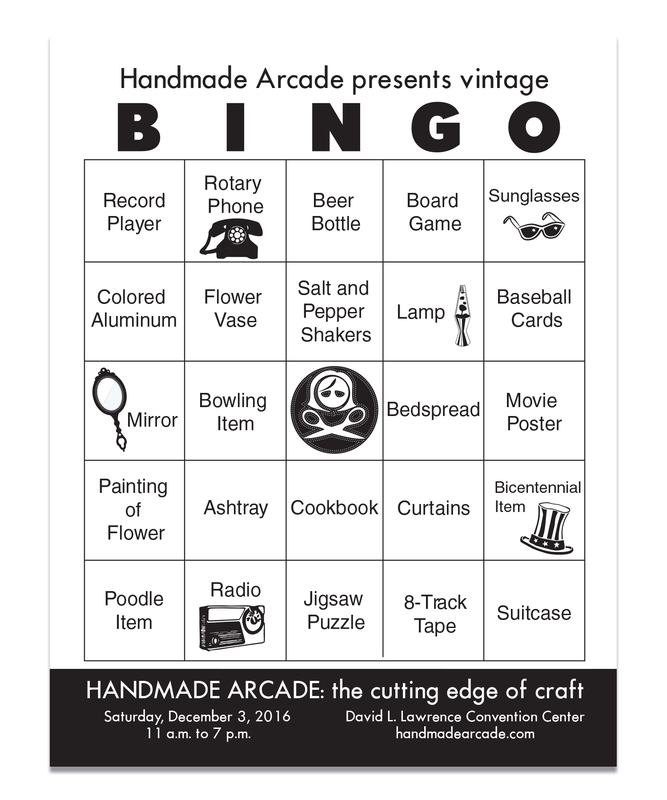 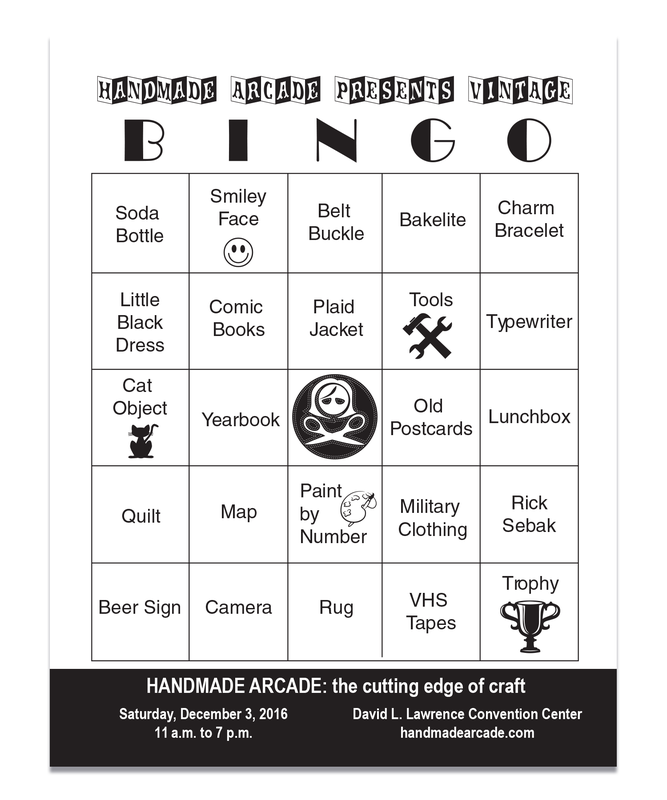 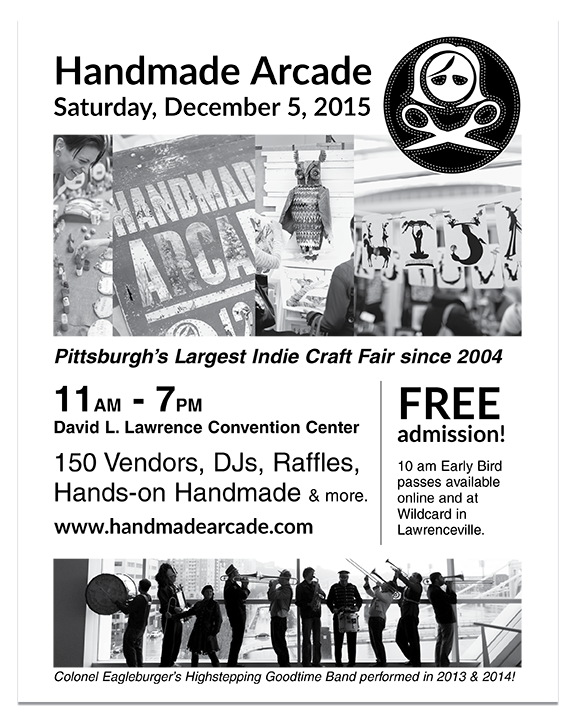 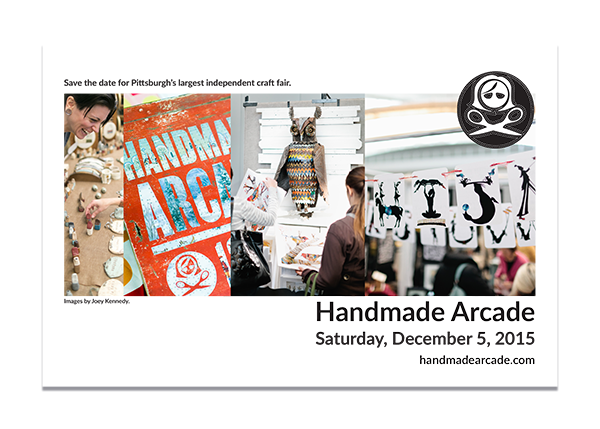 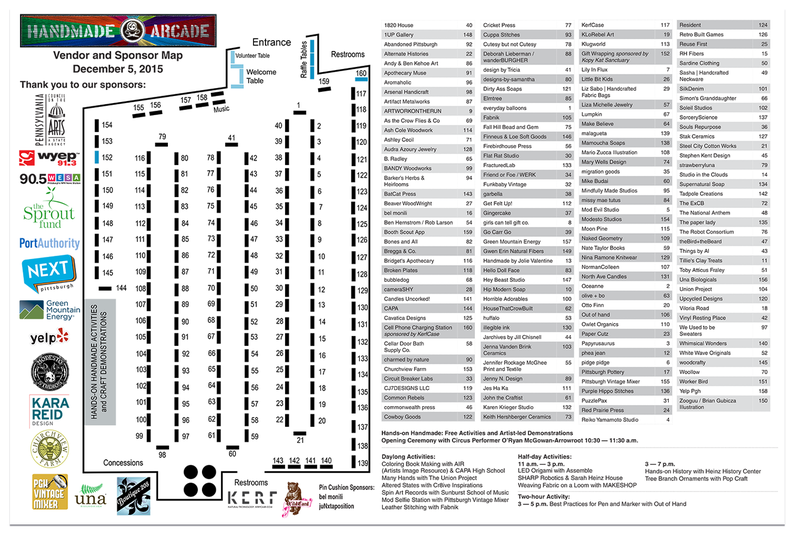 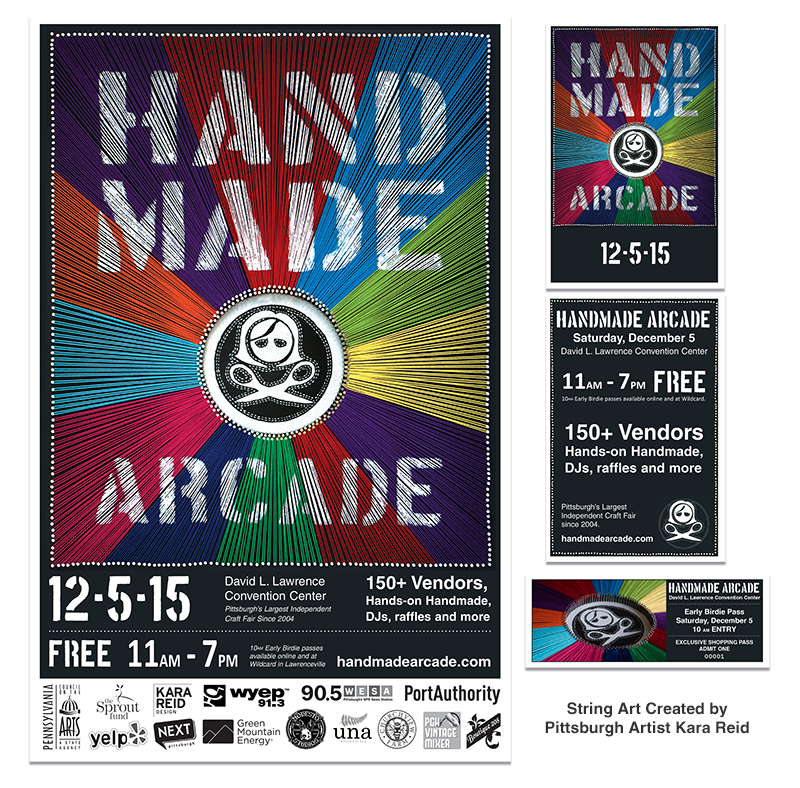 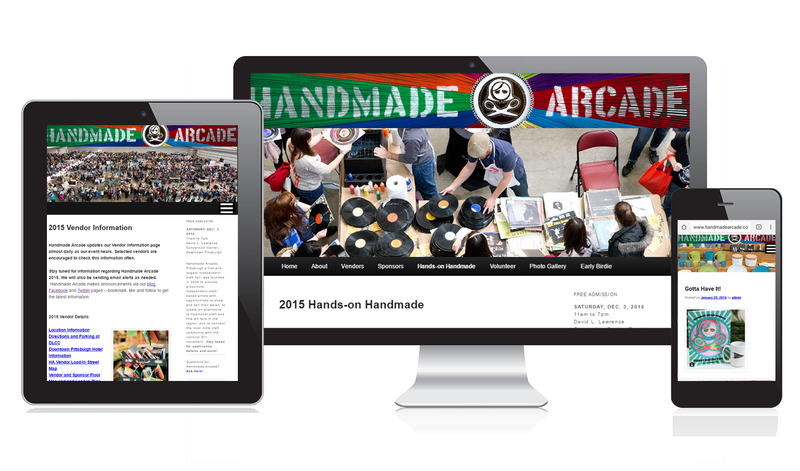 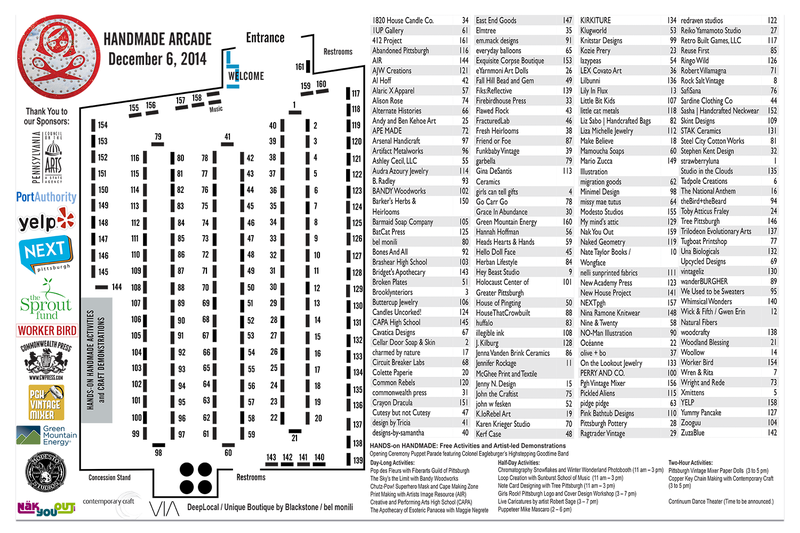 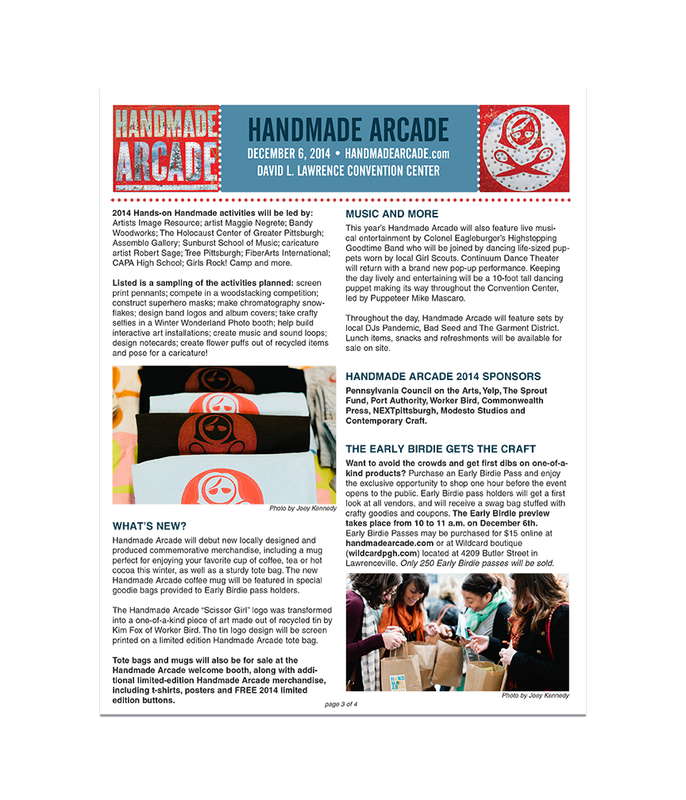 Along with my work as an independent graphic designer, I am also the Executive Director for Handmade Arcade (HA), Pittsburgh’s largest independent craft fair since 2004. 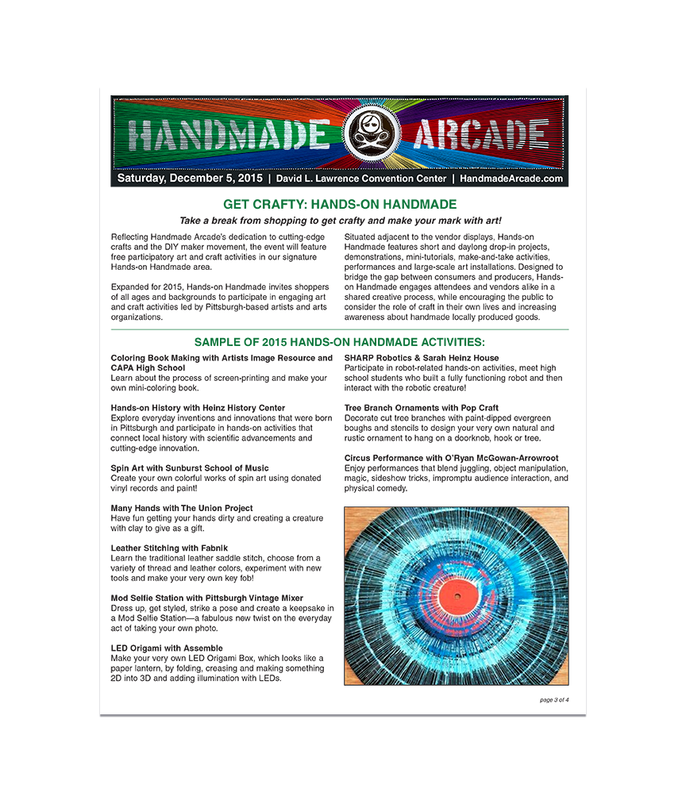 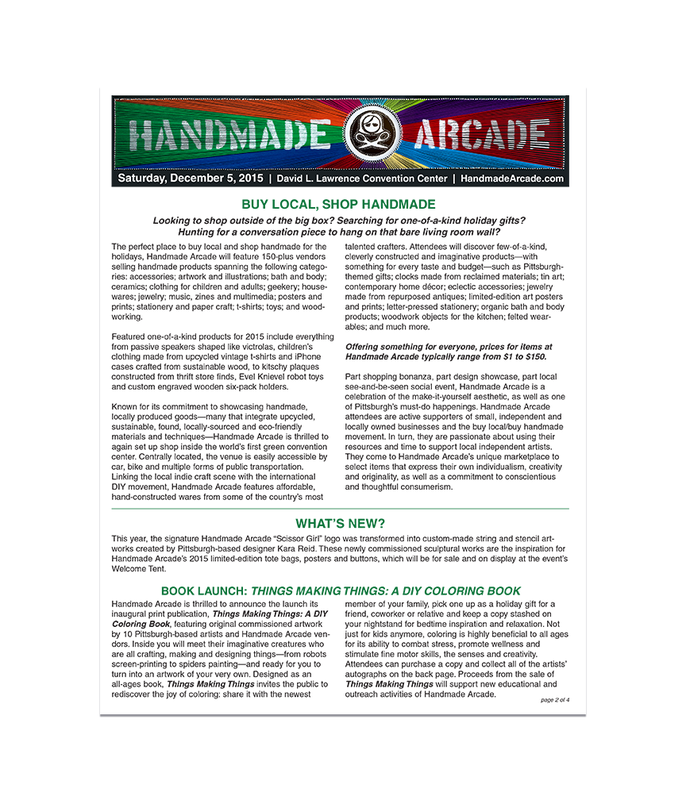 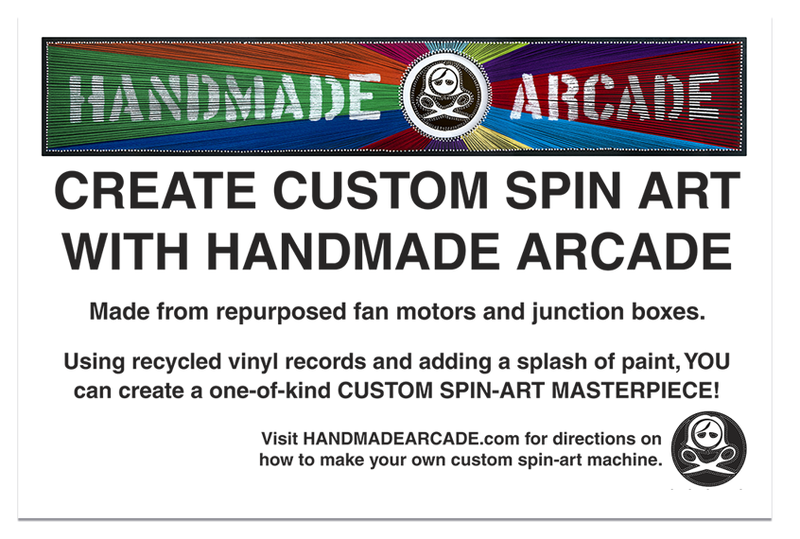 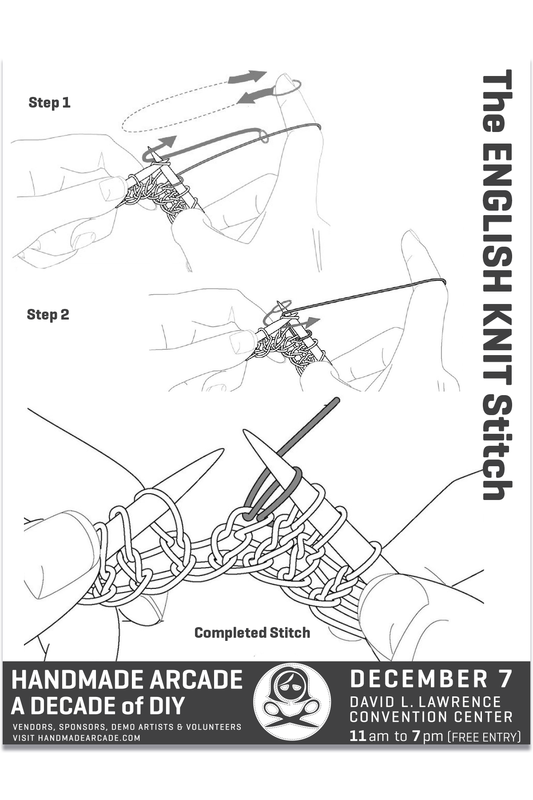 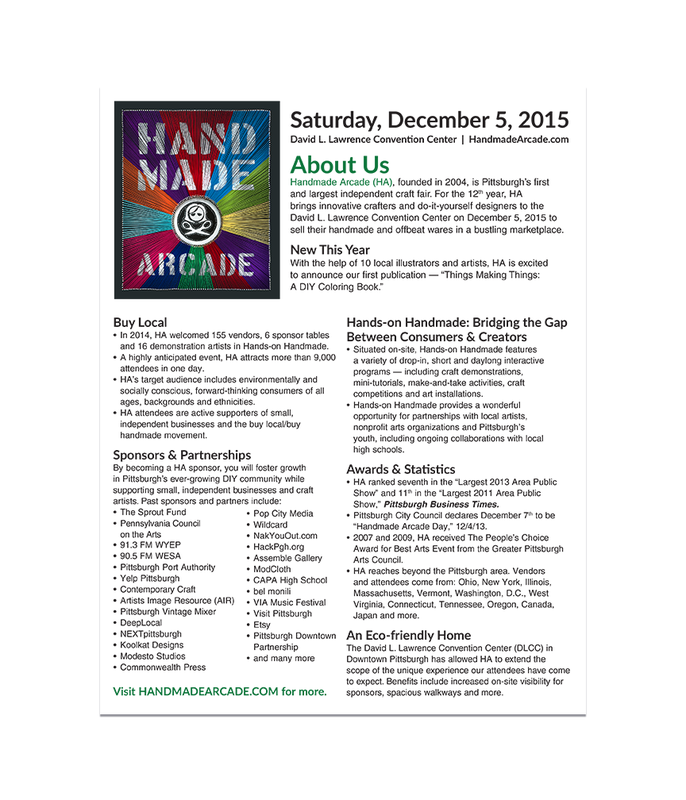 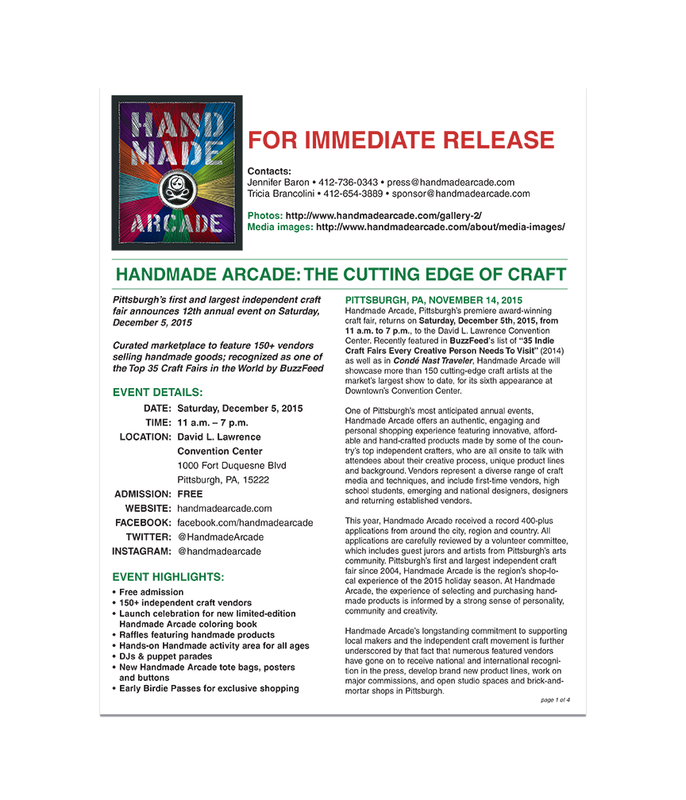 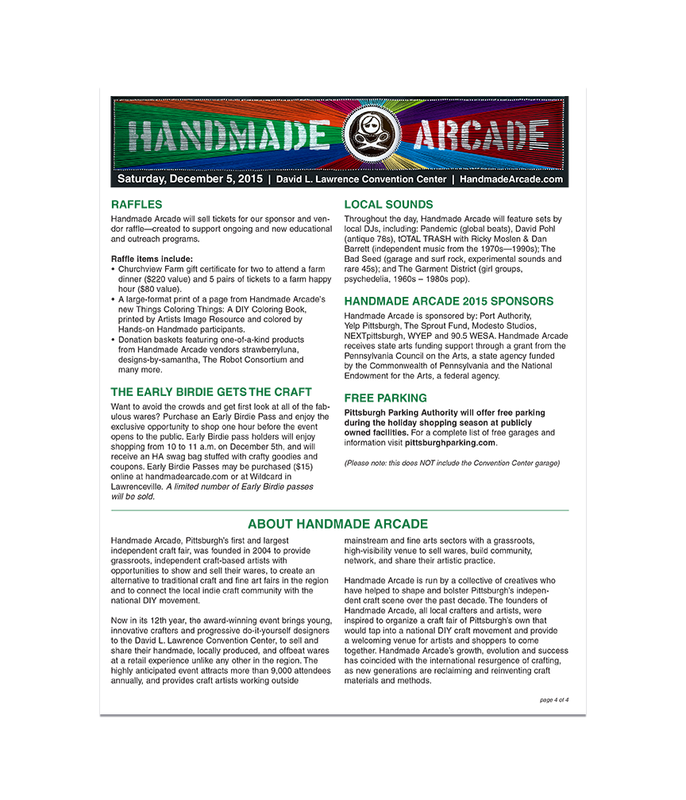 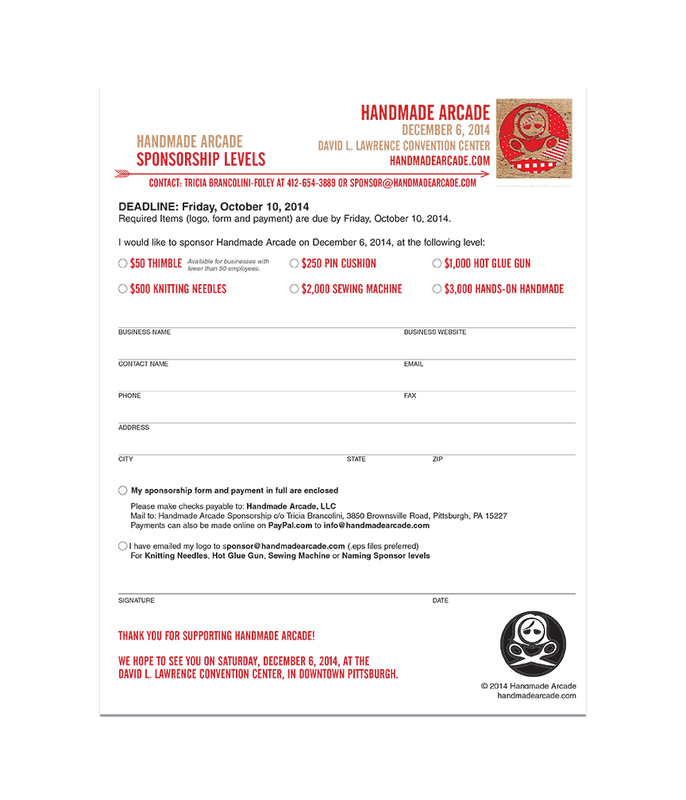 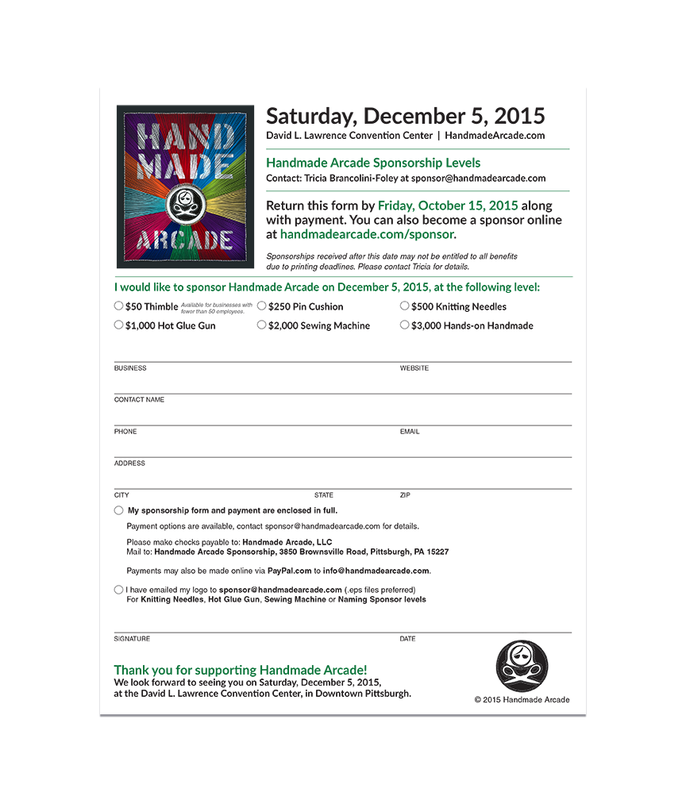 I began my relationship with Handmade Arcade as a craft artist with my company “Spinach Baby” in 2006. 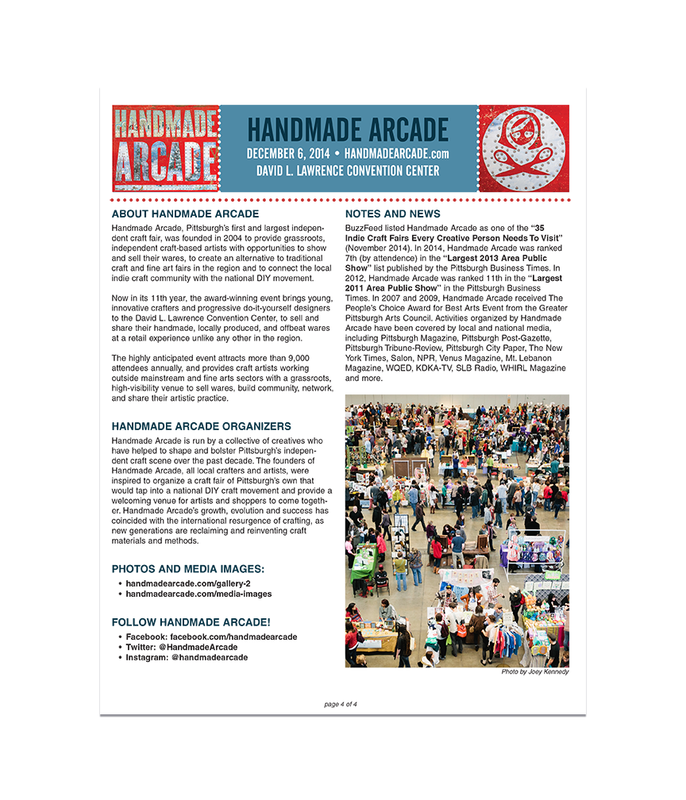 In 2010, I joined the organizing community. 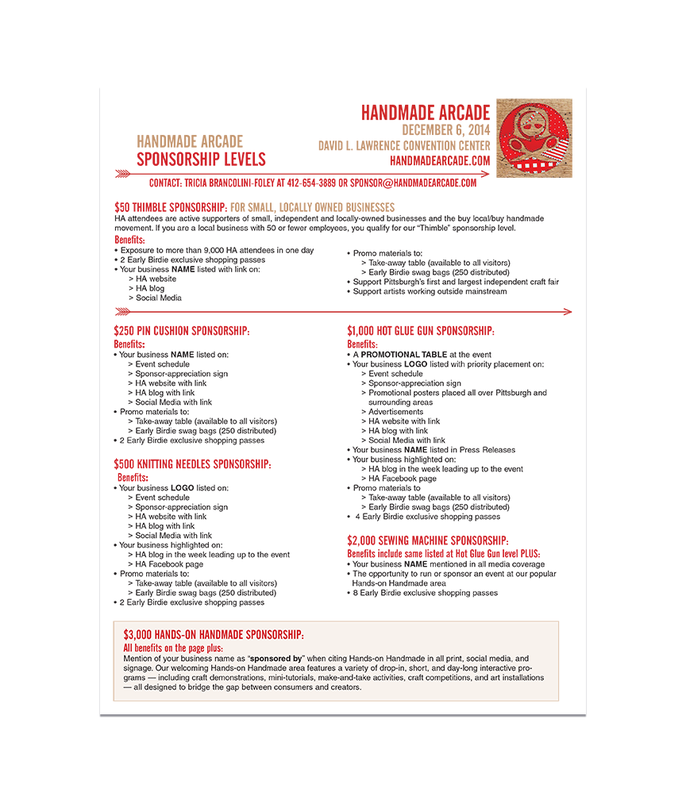 From 2010- 2013, I oversaw the fundraising efforts for HA, which includes grant writing, grant management, and securing corporate and local sponsors, as well as budgeting and providing fiscal oversight of monies received. 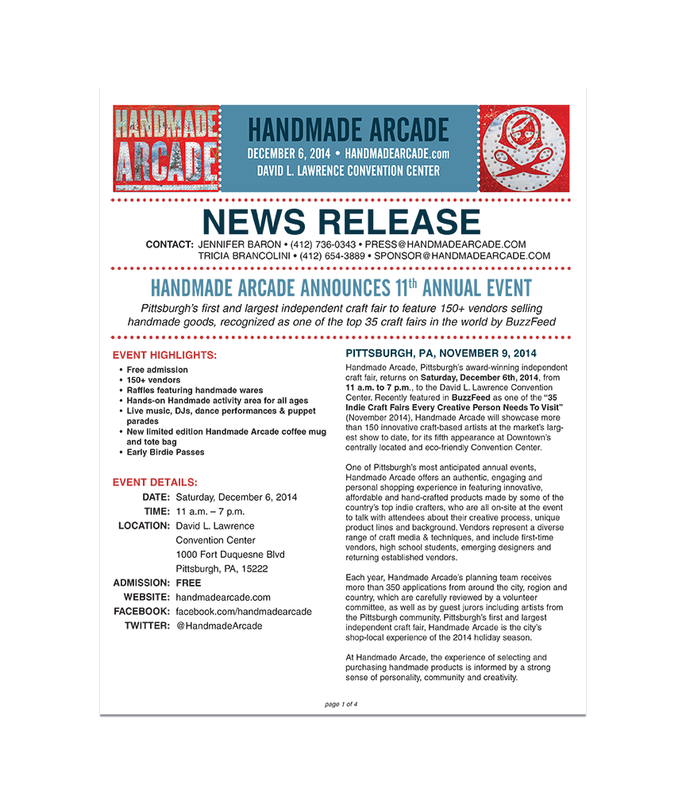 In 2012, I became the Director of HA. 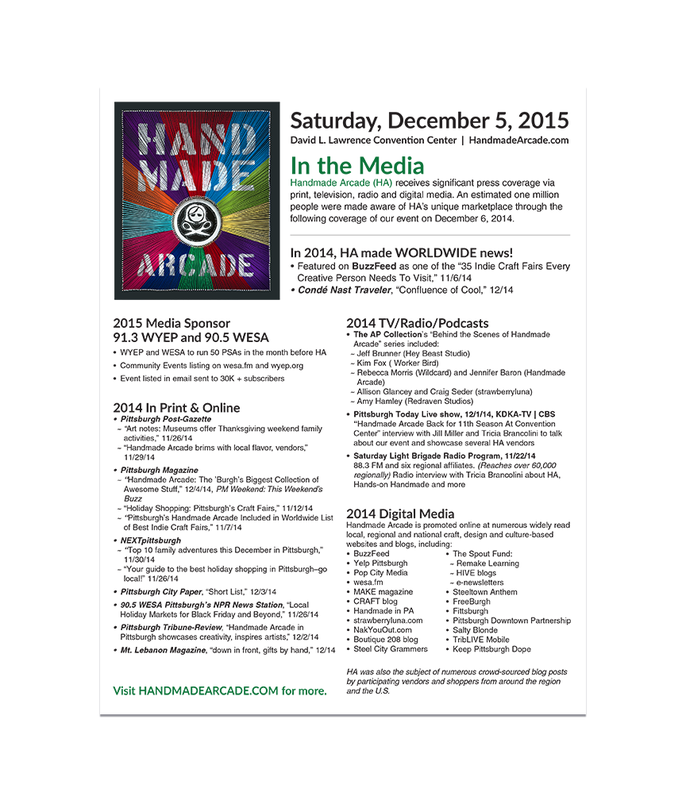 In 2015, I was promoted to Executive Director of HA. 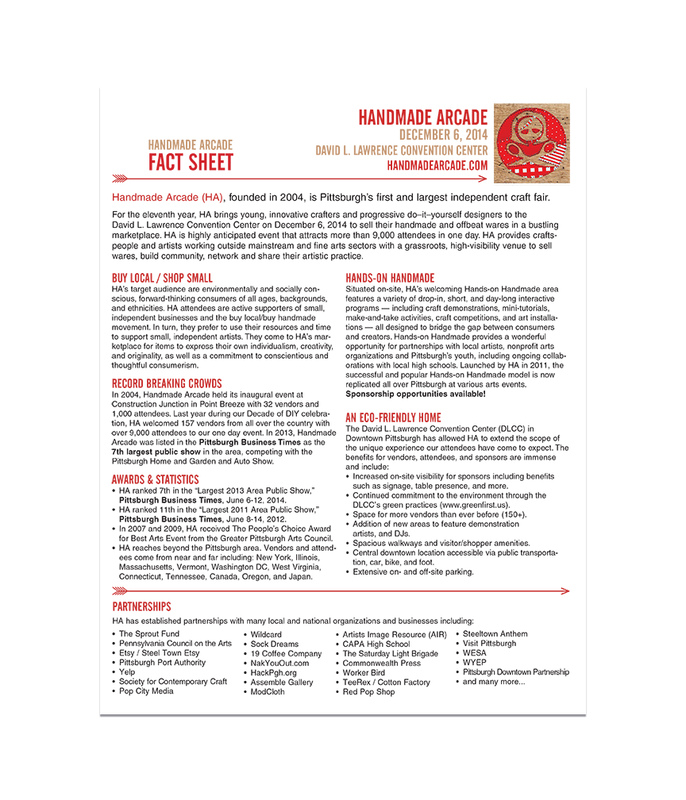 My responsibilities include: planning, leading and scheduling meetings with committee and Board of Directors, grant writing, sponsorship coordinator, financial management, oversee the branding and marketing of each year’s event, managing HA’s online identity, application advertisement and organization, overseeing the jurying process, vendor relations, event planning and more. 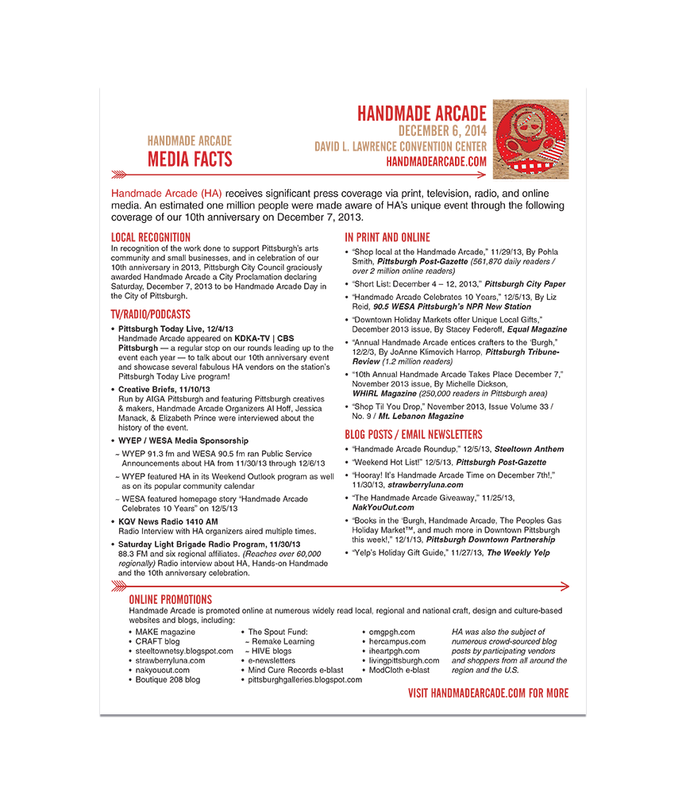 Along with the above listed responsibilities, I maintain the HA website and social media accounts – creating graphics and content as needed. 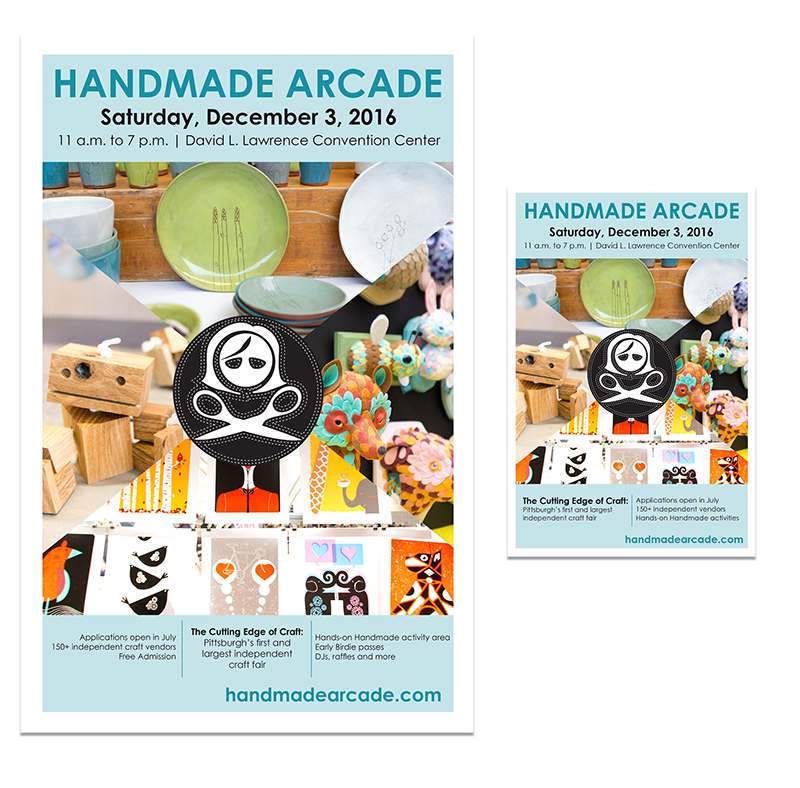 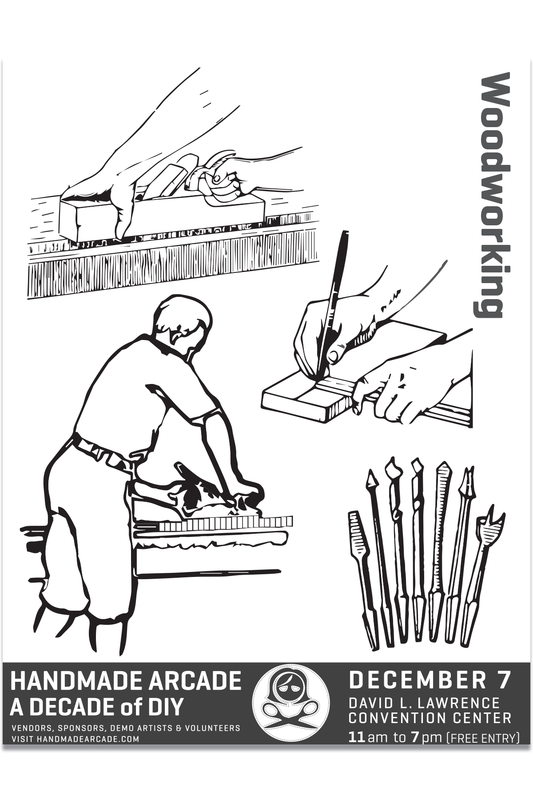 I also create print pieces which include postcards, posters, press releases, signage, marketing materials and more. 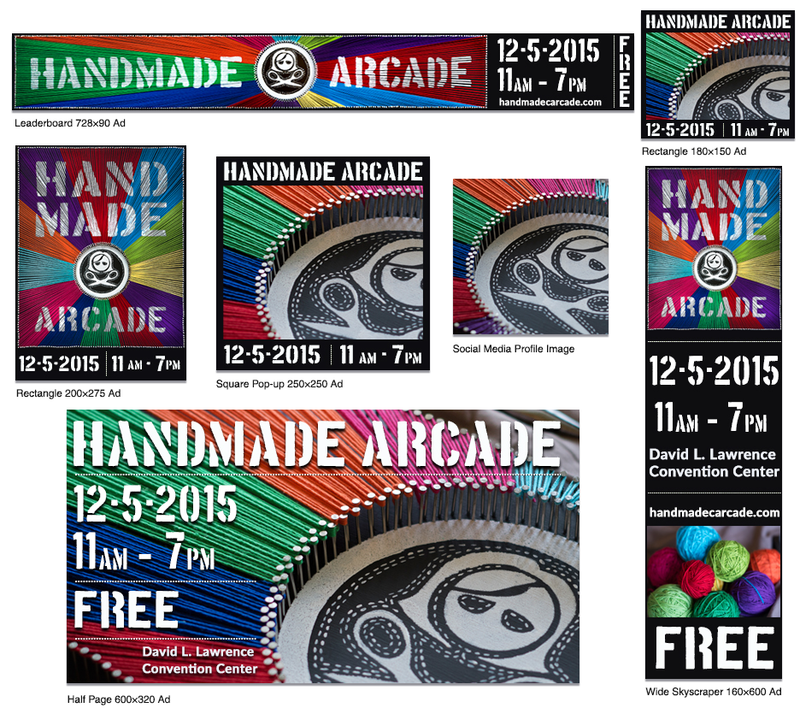 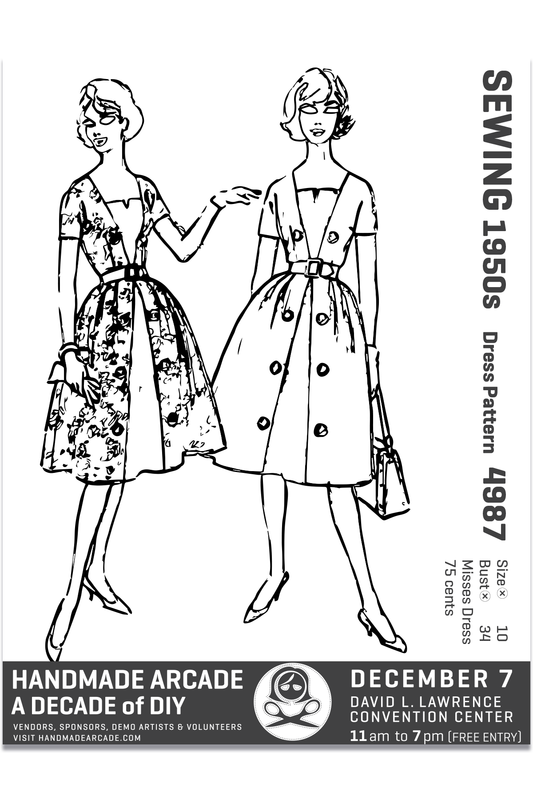 Below are samples of the design work that I have done for HA.